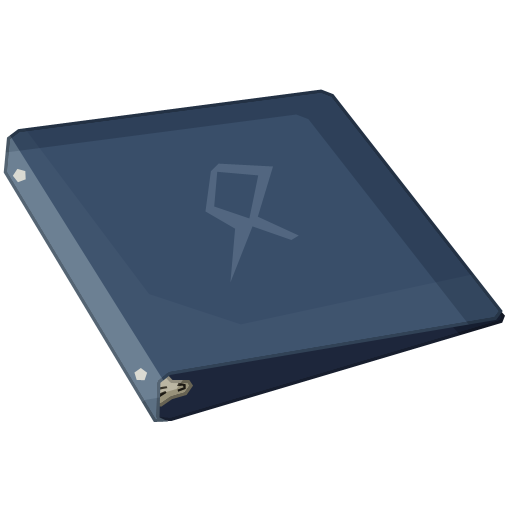 This is a mod that started off as part of Mariculture, allowing for loading of custom books from zip files in the configs, handy for modpack creators or people who just want to let people know what's going on, with a mod. It has been split from Mariculture. 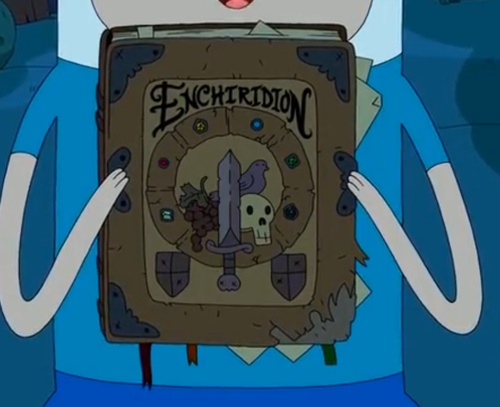 Enchiridion also has the book binder. 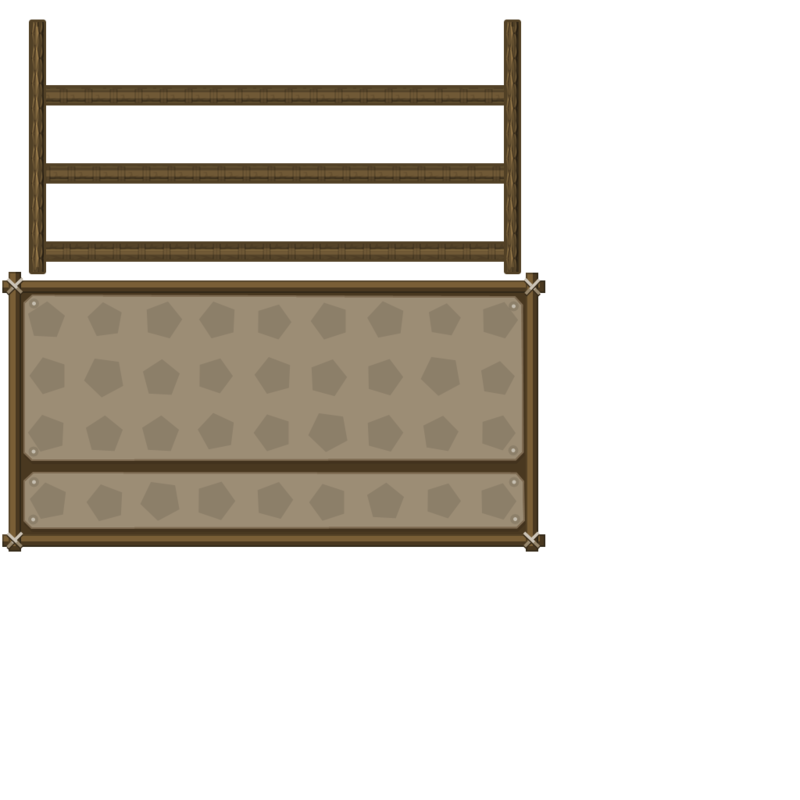 This is an item, that can store up to 21 mod books, handy for all those guides that you get, portable, and light! The recipe is simply, 2 string and 2 paper. String on left, paper on right, can be crafted in your handy dandy 2x2 player crafting. All you need to do to use is, is right click to open it's interface and place the mod guides inside, you can then right click them from this interface to open them up! Link to what it looks like? Last edited by Aedaeum on 14 Aug 2014, 04:19, edited 2 times in total. @ashow9 Next time, please link directly to the image. Posting a long link like that just garbles up the post and will not underline correctly. so what do you think nintendofan? you like it as is or you want to change it? Earlier today I noticed that Enchiridion has updated, will we be expecting a update to the patch for the newer one?